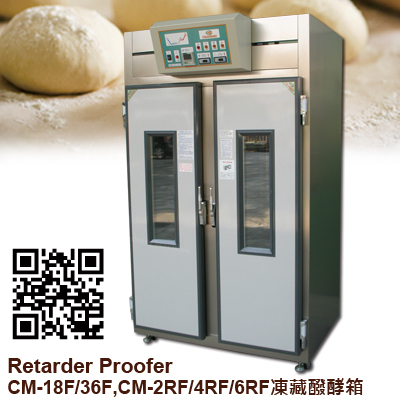 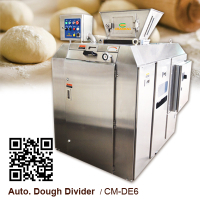 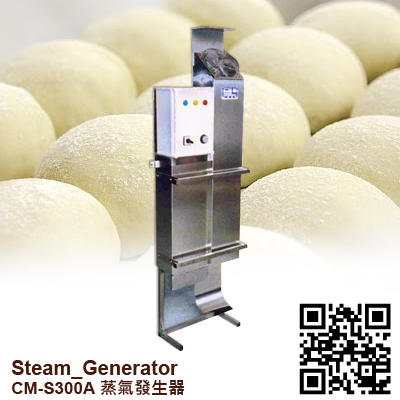 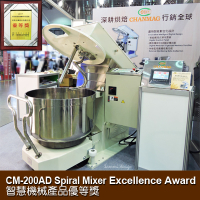 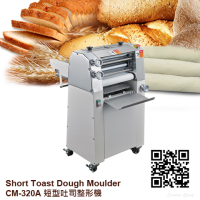 CHANMAG CM-S300A Steam Generator is ideal used for the room of fermentation, to meet the products require for constant temperature and humidity demand on the process of final fermentation. 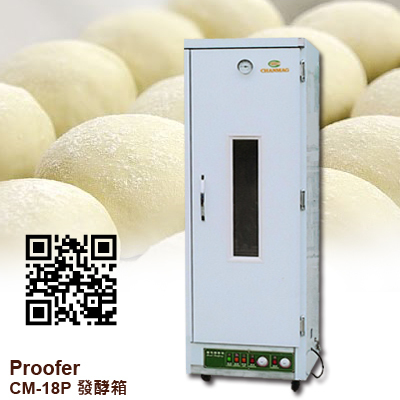 With the stable temperature and humidity bring good fermentation quality to let the surface of products is with good looking. 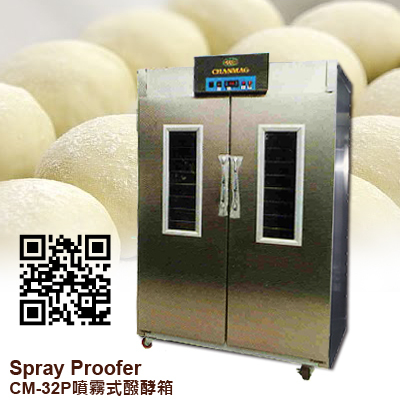 1.Based on electrode type system, it is able to produce the finest water molecule, and it can avoid the defect of bulky water molecule as normal main proofers do. 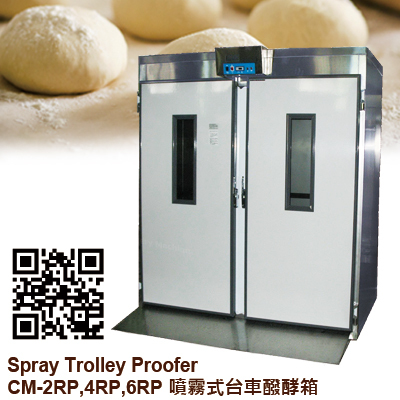 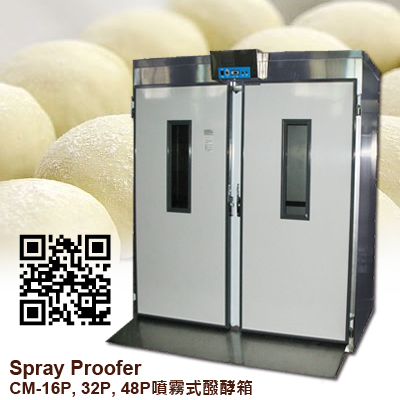 2.Stable durable control system, will not affect by weather season, it is suitable for application of industrial, factory and central kitchen center of chain stores. 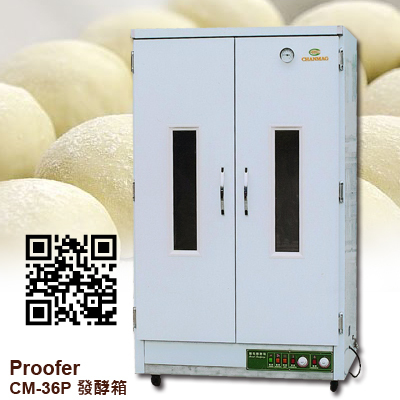 3.One set electrode proofer main unit is able to offer the perfect fermentation processing for 3~5 big trolleys at the same time.